Sadly the world we live in is not good for our health. One in seven of us are classed as overweight and it is cheaper to eat all the wrong foods than those with beneficial nutrients. We all need to exercise but finding the motivation is difficult and keeping your child engaged can be hugely challenging. 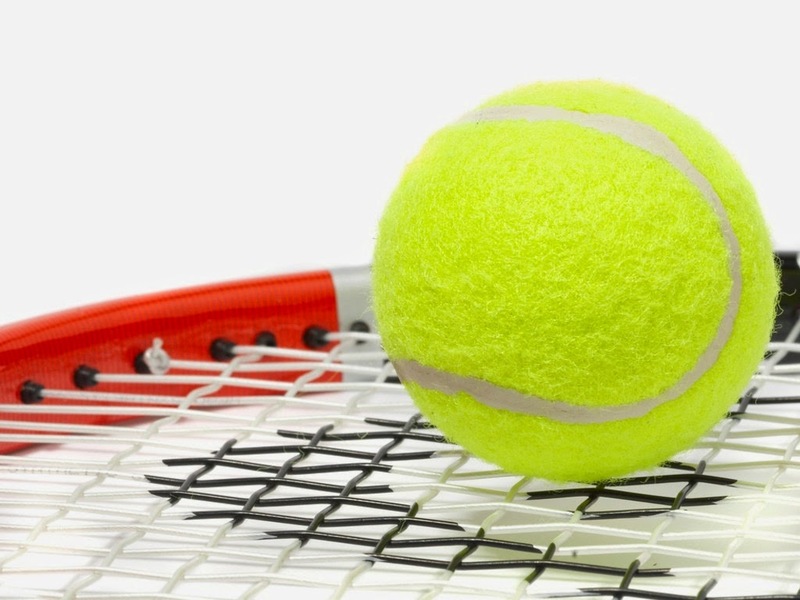 One of the best sports that you and your child can get involved with is tennis. Finding a local tennis club and coach is a lot easier than Andy Murray makes out, the Scot is currently taking a month out to find a coach, nearly every town has courts and coaches, who are some of the best coaches you can come across. A tennis coach is the perfect teacher for both you and your child, due to it being an individual sport the coach can focus on teaching your child on the areas that they are struggling with, it’s this sort of attention that football and other team sports are devoid of. With the right coach your child may one day become the Wimbledon favourite, you never know. If both you and your child have no prior experience within the world of sport then tennis is perfect. You may possess a physical advantage but by the time you are good enough to exploit your physical presence your child will probably be good enough to counter this. The court is a very level playing field and due to the similarities between you and your child, you will experience very competitive games. This is good for both adult and child, nobody likes losing to their kid whilst children absolutely love beating their parents, therefore the retention rate between the two parties is usually pretty large. An hour of tennis would see the average person burn around 584 calories, that’s more than an hour of cross-country skiing. Health wise tennis is fantastic, it employs you to use both your legs and arms, toning both. Due to you having to stretch to return some balls it is also an aerobics class, you end up improving your flexibility, coordination and balance. The running that tennis entails is also good for your heart and other organs. All in all the health perks of tennis are second to none. Getting your child involved in a sport usually has positive knock-on effects, such as healthy eating. Once someone see’s that their exercise is starting to pay off they are more likely to try and take better care of their bodies, in turn eating better food stuffs. If you want to get in shape then take yourself and your child down to your local tennis club and get swinging.